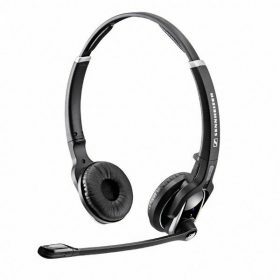 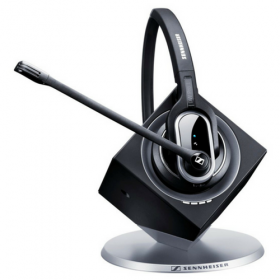 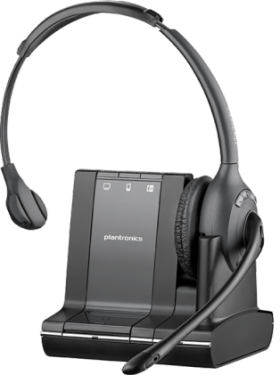 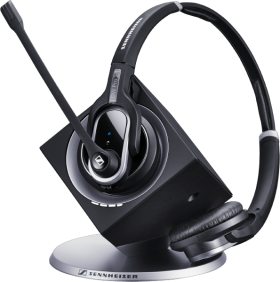 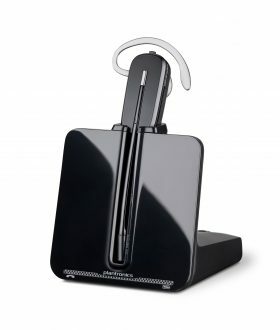 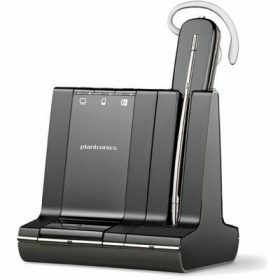 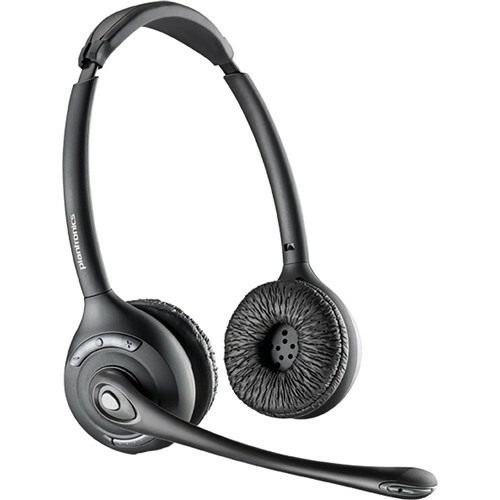 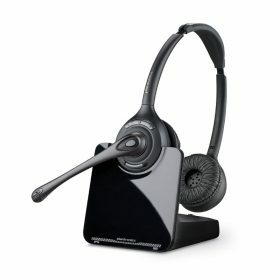 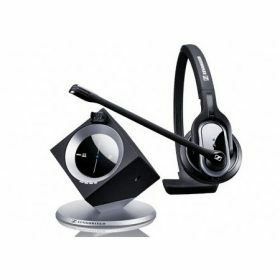 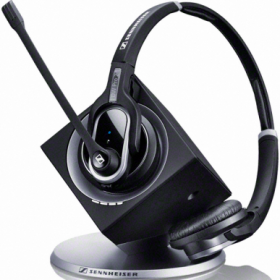 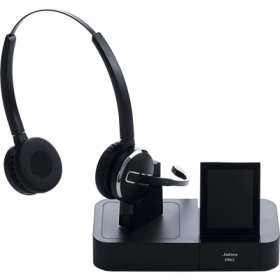 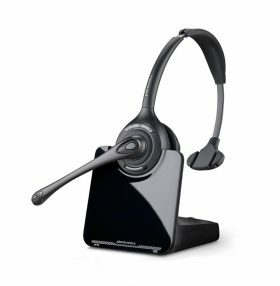 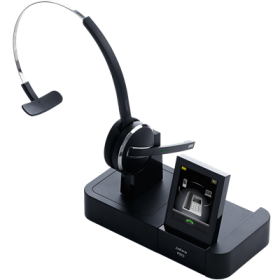 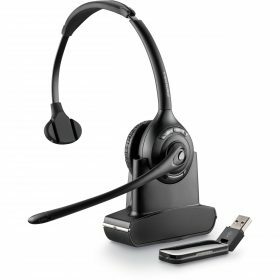 The CS520 Spare Headset from Plantronics is the Savi replacement headset for the Plantronics CS520 wireless headset system. 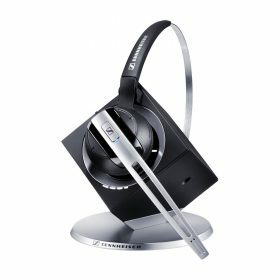 It will sync up with your existing CS520 or CS510 wireless charging base. 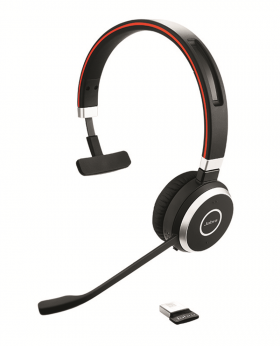 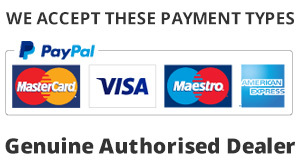 It is comfortable to wear and will replace your broken or lost headset. 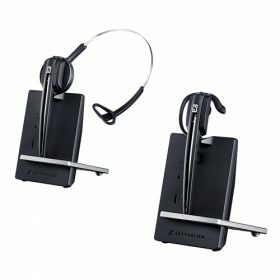 This headset will not function without the CS500 charging base. 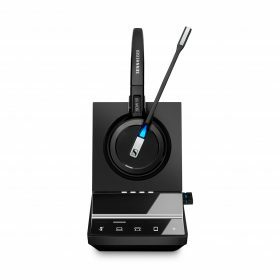 It will easily sync up with your existing CS520 or CS510 wireless charging base.